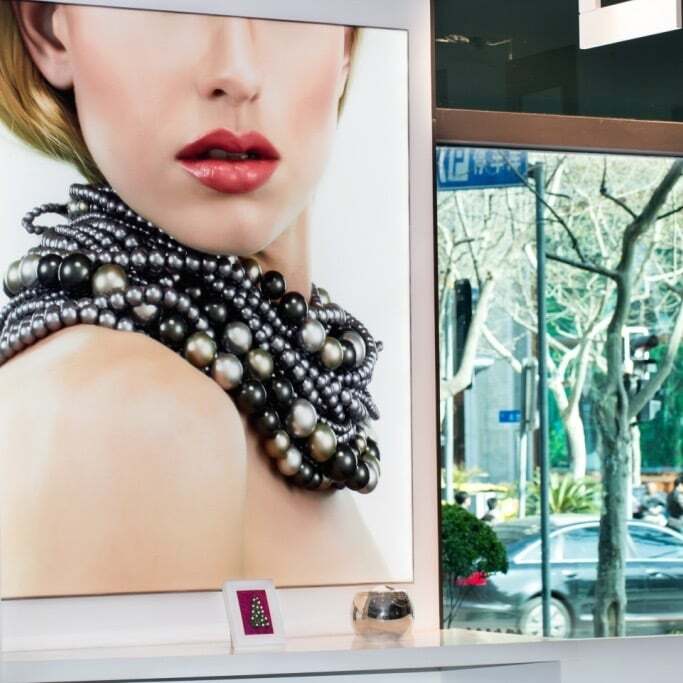 Our LED light box starts from a thickness of only 16mm, making it the thinnest lightbox in the market. 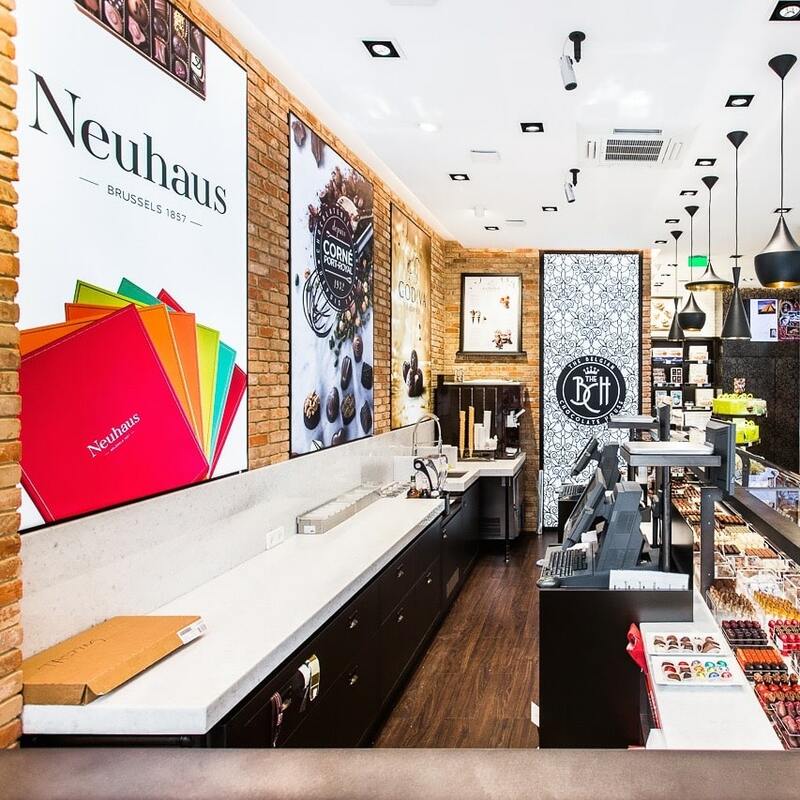 Moreover, we have different profile models that will match the project needs, such as double-sided lightboxes, backlit systems or side lit systems, a customized RAL frame color. With all those different options and models, we can provide the best solution to meet the project needs and match the requirements in terms of elegant design and functionality. In order to have the very best printing result FyBox has carefully selected the textile supports and printing technique. The textiles are made produced in Europe and fully comply with the European fire resistance regulation (B1 certification). In order to get the very best visual result the textiles have a special light diffusion coating. The HD prints are realized with the latest UV or dye sublimation printers and based on eco-friendly water inks. This results in razor-sharp HD prints with dark blacks and bright colours. Uniform lighting is an absolute must to obtain a perfect visual result for an indoor sign. 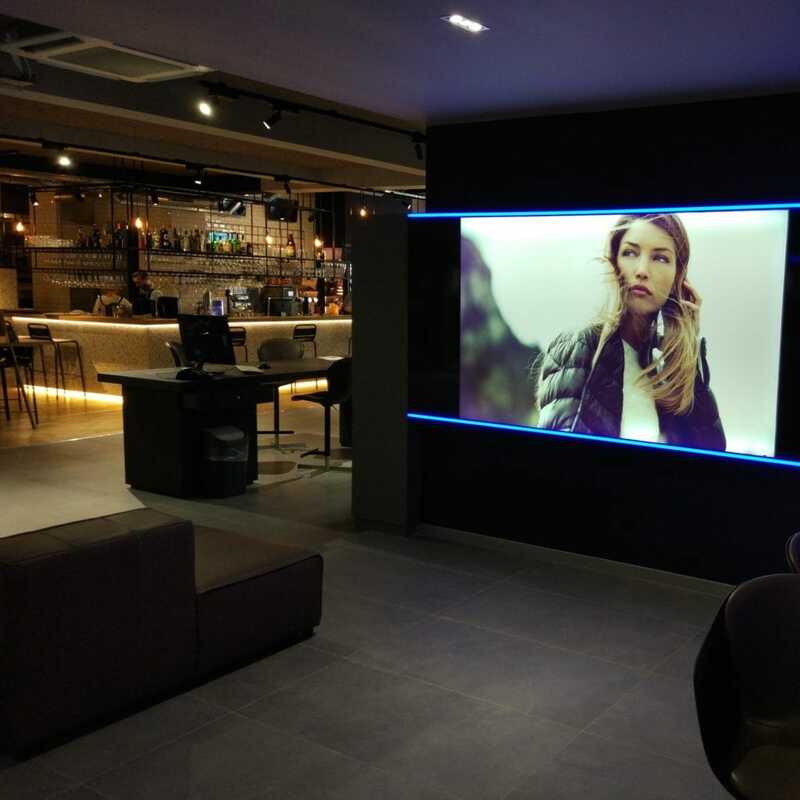 In order to achieve this result FyBox has developed a light guiding panel (LGP). This panel is made of light-transmittable acrylic resin and the LED light source is located at the edges of the LGP. The LGP is engraved with a designed pattern of laser dots or V-cut grooves that work as an optical path to have a perfectly uniform light distribution. Moreover, FyBox proposes a wide range of different LEDs ranging from cold to high color temperatures (expressed in Kelvin). Our team is glad to advise the client on these technical topics in order to get the best result and match your requirements. The replacement of the printed visuals is quick, costless and with the guarantee of a perfect result. Textile replacement can indeed be done by the local staff of the point of sale in a few minutes without any intervention of exterior installation teams, thus saving costs. The FyBox textiles have 1~2% stretch which makes the installation very easy with a perfectly stretched visual as result. The sizes are always a 100% match thanks to the fully automated order-intake through the unique FyBox online platform. And last but not least, the printed textiles are designed to be re-used as much as desired if stored properly, which can be of great added value for the clients having recurring campaigns. Our state of the art LED light box technology ensures optimal energy consumption and a long-lasting solution. A light-emitting diode (LED) is a two-lead semiconductor light source. LEDs have many advantages such as lower energy consumption, longer lifetime, improved physical robustness, smaller size, and faster switching. They are also significantly more energy efficient and should have fewer environmental concerns linked to their disposal. For more general information please download our brochure or presentation of technical details. Working as a management company for K retail and TK Belgium/TK Luxembourg. 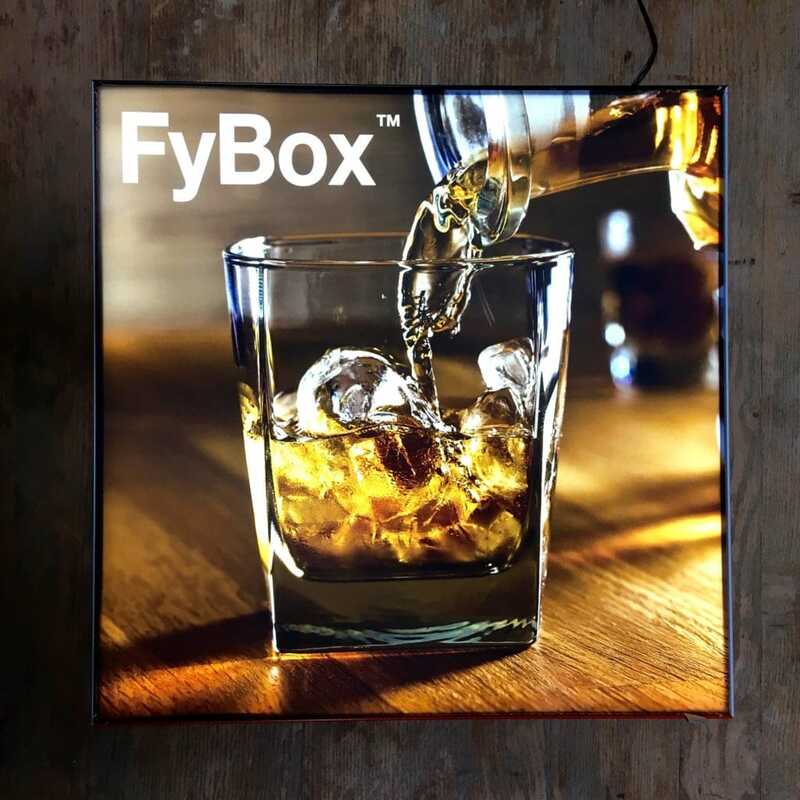 or simply email us to receive a FyBox lightbox quotation. Our team will contact you as soon as possible with all the necessary information.